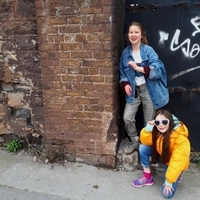 Big congratulations to Kidkast students Isabelle and Heather Parle for their latest song release “I don’t want to go to bed”. This talented duo are ones to be watched as they have a very bright future ahead of them. 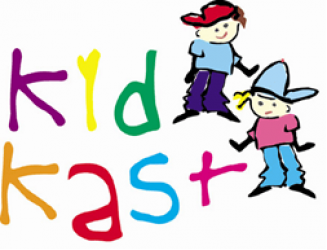 Well done girls from all at Kidkast..!!!! !